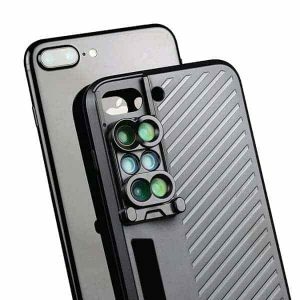 Turn your iPhone 7+ / 8+ into the total package with the Dual Zoom Lens Kit for iPhone 7 Plus. 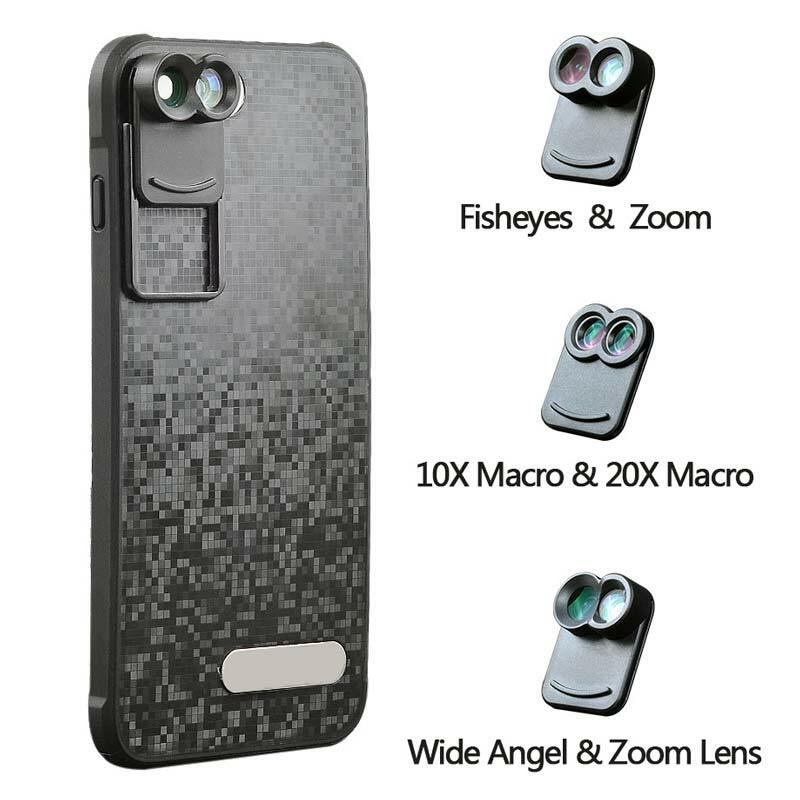 The patent pending Dual ZOOM Lens Kit is the world’s first dual lens system to be released! ZOOM comes with 2 sets of lenses: the Fisheye / Telephoto lens and the Macro Zoom lens. 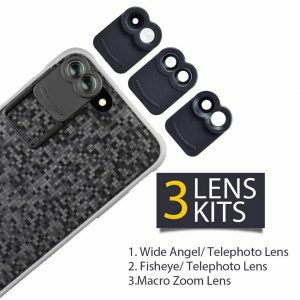 As the world’s first dual lens system, this kit pairs two lenses to give you more flexibility in your captures. The ZOOM Zoom Lens Kit for iPhone 7 Plus comes with three sets: the fisheye + telephoto combo, macro + zoom combo and macro + macro combo. First, simply place the Dual case on your iPhone 7 Plus to get started. 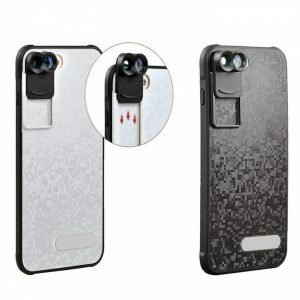 In addition to holding the lenses in place over the camera, this case offers full protection to your smartphone. Then, using the dual lens design of the iPhone 7 Plus, the ZOOM Lens Kit gives your camera full functionality. Whether you’re into the landscapes or the finest details, the ZOOM iPhone 7 Plus Lens Kit will instantly improve your photography. 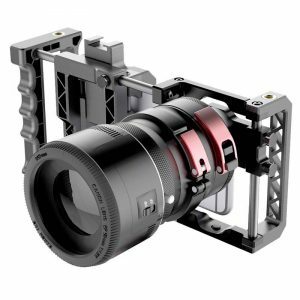 Installation of the case and lens is easy! 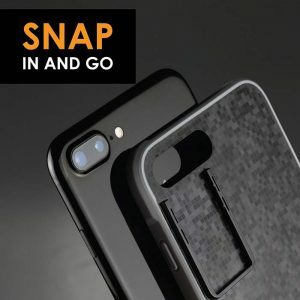 Just snap the case onto your phone and slide the lens of your choice into the Dual ZOOM Lens Kit case. The Dual Zoom Lens Kit for iPhone 7 Plus offers full body protection and allows for full access to all of your ports. 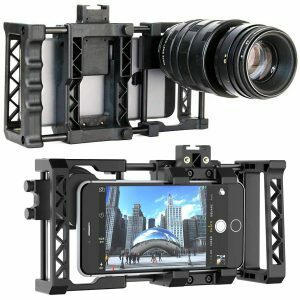 WORLD’S FIRST DUAL LENS SYSTEM: The patent pending Dual ZOOM Lens Kit is the world’s first dual lens system to be released! 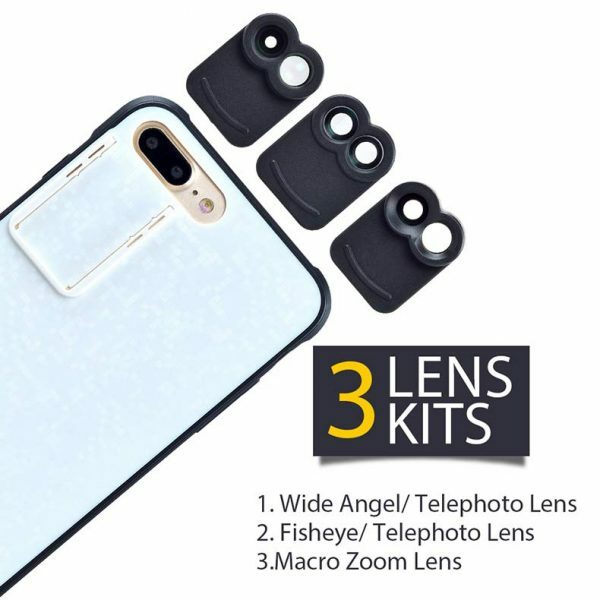 The Dual ZOOM Lens Kit comes with 2 sets of lenses: the Fisheye/Telephoto lens and the Macro Zoom lens. 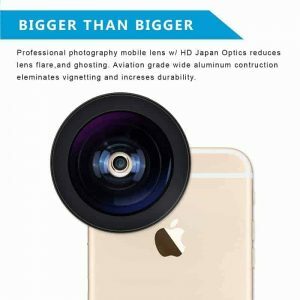 FISHEYE LENS/TELEPHOTO: With the Fisheye and Telephoto lenses, you can greatly extend your optical zoom range and capture a variety of shots that you couldn’t achieve with just your phone. 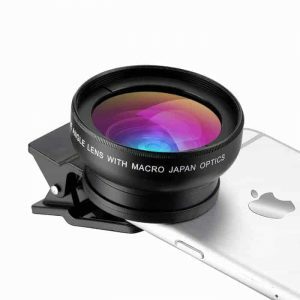 MACRO ZOOM LENS: With the overwhelming popularity of the Macro lens, we provide the unique ability to zoom and get extreme close-up detail. 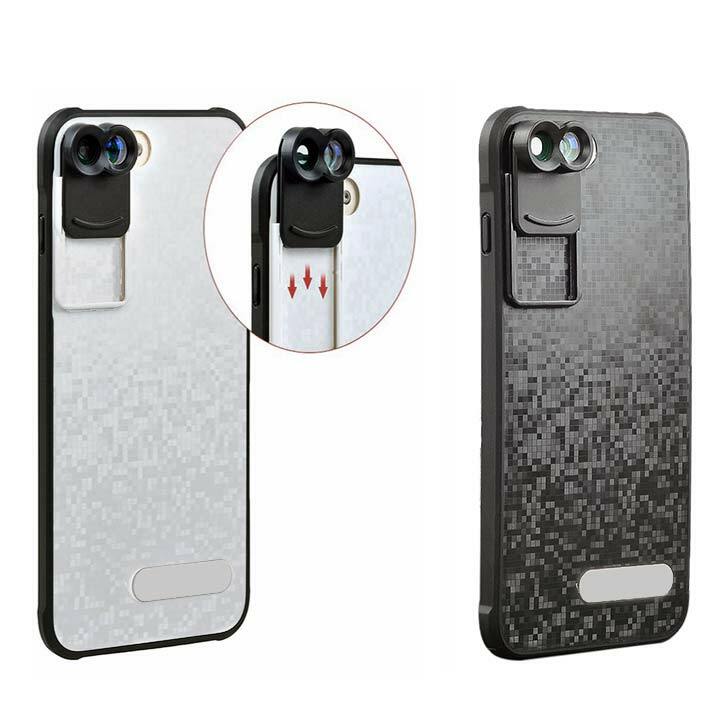 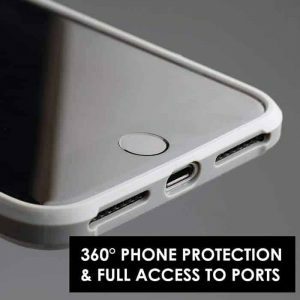 FULL BODY PROTECTION: The Dual ZOOM Lens Kit gives your phone full body protection while still giving you access to your phone’s ports. 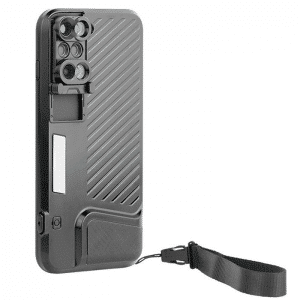 EASY INSTALLATION: Installation of the case and lens is easy! 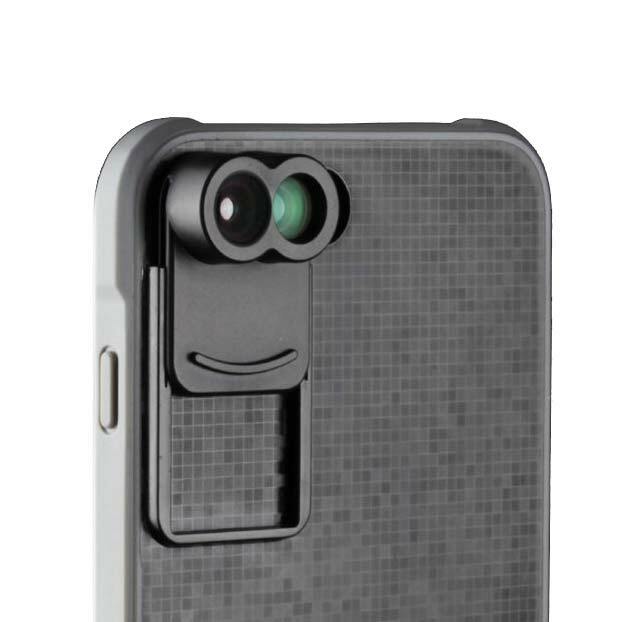 Just snap the case onto your phone and slide the lens of your choice into the case. *If you select the All 3 lens Kit, you will get everything mentioned above. You can order the case with 1 Dual lens or all 3 as a Kit.